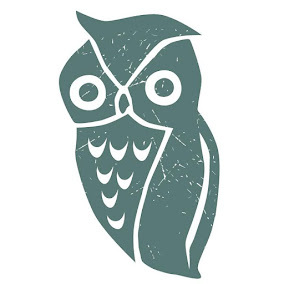 Thinking of submitting work for the next deadline for the Winter issue of Stringing magazine? I went online and found the new guidelines for this issue. It's nice that they give designers a color palette to work with so I figured I would correlate some new color mixes in the Jewelry Accord store with the new color palettes! These colors will be Limited Edition and will retire after Submission deadline June 17th! 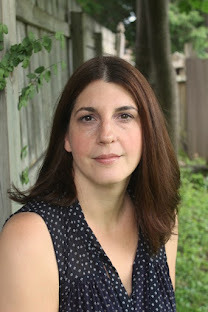 If you'd like to read more about these guidelines, click here. And then click the guidelines link for the PDF. Inspired by styles from the 50s, 60s, 70s and 80s- a fun and colorful pastel palette of Salmon, Yellow, Sage, Fuchsia and Teal! 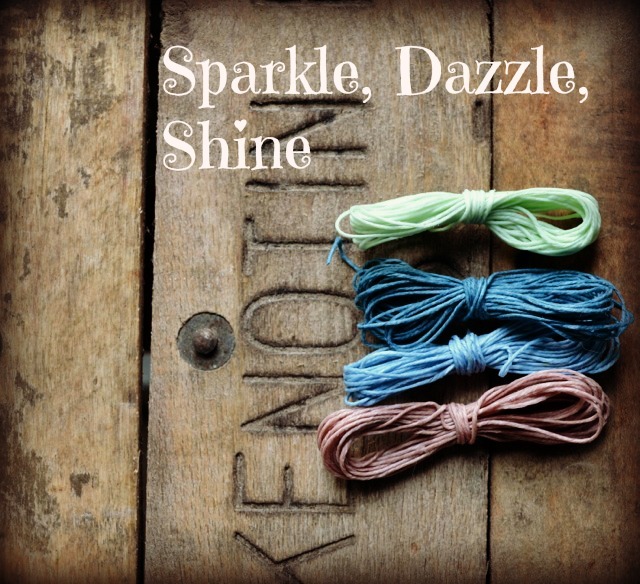 Sparkle, Dazzle, and Shine is a glamorous and playful collection of colors in Rosy pinks, icy blues, and minty green. Unfortunately I only had one form of the pale pink in my color stash, so this set is just 4 colors. 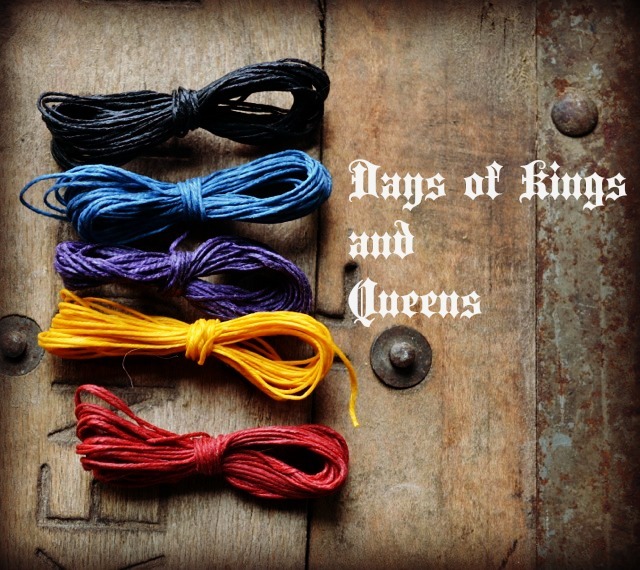 Days of Kings and Queens is inpsired by the popular tv shows, Game of Thrones, and the Borgias. Beautiful jewel tones and regal colors in Red, gold, purple, blue and black. 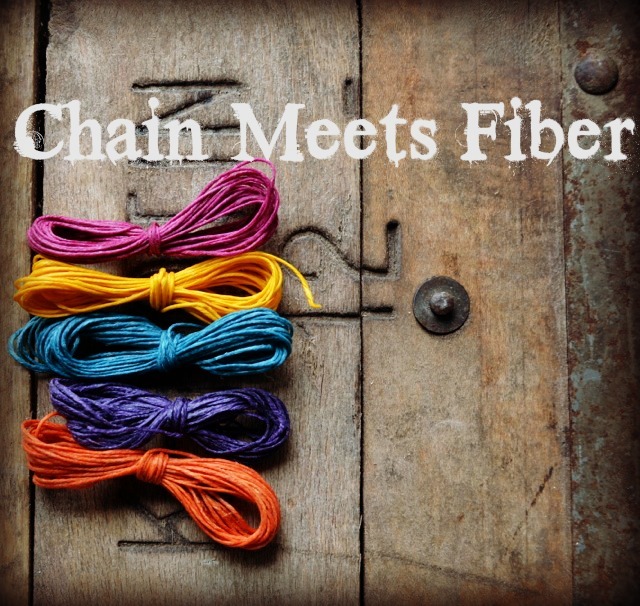 Chain Meets Fiber is a mix of saturated colors that should inspire you to use fibers such as ribbon, thread, yard, twine, linen, fabric etc. THAT IS RIGHT UP OUR ALLEY, eh!? 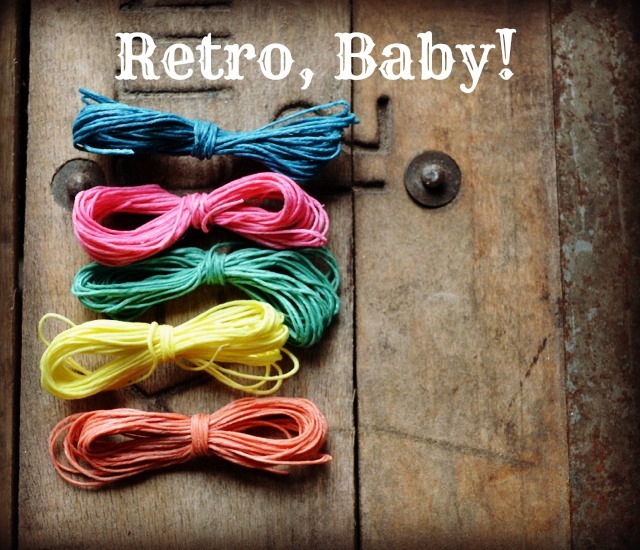 Pull out your fibers and mix them with different metals, such as wire, or chain! All of these new color mixes are now available for sale at Jewelry Accord! Great palettes and I love that you are coordinating your jewelry accord selections with it!